How much money is needed to immigrate to Canada? This system has three categories of programs under which Canada immigration is facilitated. 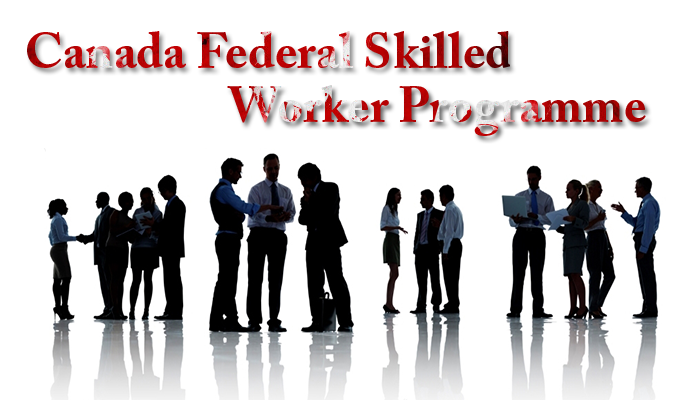 These three categories are Federal Skilled Worker, Federal Skilled Trades, and the Canada Experience Class. Apart from the Canada experience class, each of the other two programs requires the prospective Canadian immigrant to prove the presence of funds with him. This program does not necessitate a candidate to display funds if he has already been offered employment for one year in this country. Thus, any kind of legitimate job offer ensures that the candidate becomes valid to obtain further express entry points and has a higher probability of getting voted from the pool. This requirement of funds is also not mandatory once you already have a work permit. However, if a candidate does not attain aCanadian employment offer, he can prove funds with him to the tune of CAD 12,475 if he is only carrying his sibling or spouse with him to Canada.The number of family members who are coming with the applicant increases the funds he is needed to show. He has to show 15,531 CAD for 2 members which can include his spouse and a child. The identical quantity of funds is mandatory to be revealed in case of Federal Skilled Trades. However if at the time of putting on the application for this express entry category of this visa, you have the work permit of this country, there is no need to display the funds. You don’t need any revelation of funds if you have the license to work in any province in Canada. The evidence is not needed for funds if you have been accepted for the provincial nominee programthrough the jobs category. Under the jobs category, the candidate should have an employment proposal in an occupation which is a part of the occupations-in demand list of the province. The candidate is however required to prove the presence of funds once he does not have any such proposal of employment. Once the candidate gets the nomination certificate, he must apply for the permanent residency through the express entry and should indicate funds. Quebec also has requirement of funds which are required once you are nominated for Quebec skilled worker program. If you are picked up, under this program, you are supposed to provide the government here with a contract of the financial well-being. As per this thing, you should have funds to meet all your dire needs for the next three months after your coming to Quebec on a PR. It’s important to know that Canada immigration as such does not have any costs. You can put your express entry profile and just payments of IELTS exam and the ECA are there. However, once you get the invitation, two fees are levied. One is 490 CAD and the second is 550 CAD which is to be paid simultaneously with it. Quebec skilled worker program Quebec skilled worker program. permalink. What version of IELTS is suitable Australia immigration, IELTS general or the IELTS academic version? What will be happening to Canada express entry in the future, especially in the coming 2 years?